This is my fun blog and I thought I would share with you some facts about the place I call home; the Yukon Territory. The Yukon Territory is 186,661 square miles in size, which makes it larger than California and covers more area than Belgium, Denmark, Germany and the Netherlands combined. 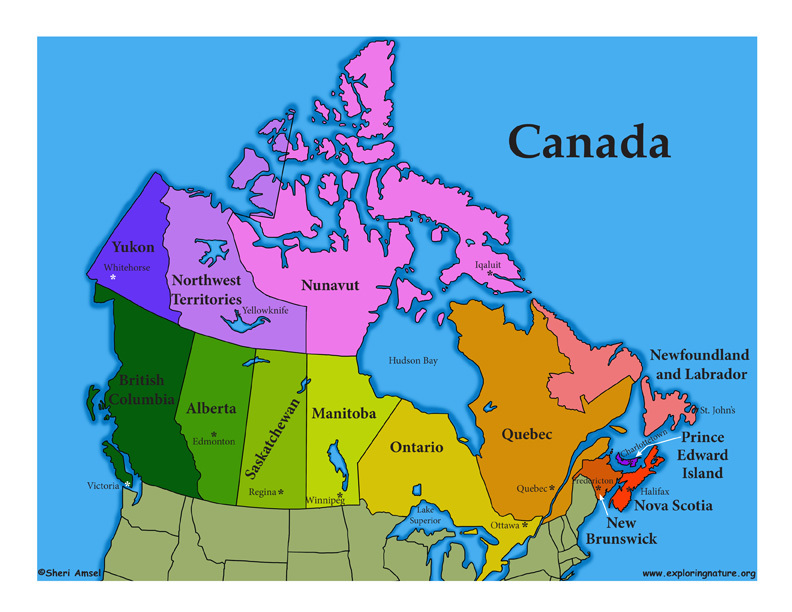 It represents 5% of Canada's total land area. The closest big Canadian city is Edmonton - 1,994 kilometres away. As of 2016, there were 37,642 people living in the Yukon. Of those, 29,029 were living in the capital city of Whitehorse. Whitehorse derived its’ name from the Yukon River which flows through the city; the river rapids resemble a horse’s mane. SS Klondike on the banks of the Yukon River in Whitehorse. Whitehorse is the driest city in Canada and the record low temperature of -52 C was set on January 31, 1947. The record high of 34 C was set on June 14, 1969. 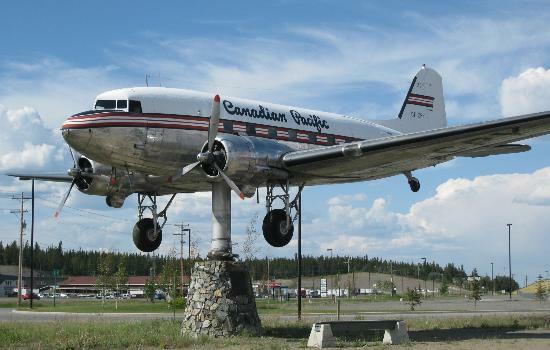 The largest weathervane in the world at the Whitehorse Airport. It’s a decommissioned DC-3 that sits atop a swivel stand. 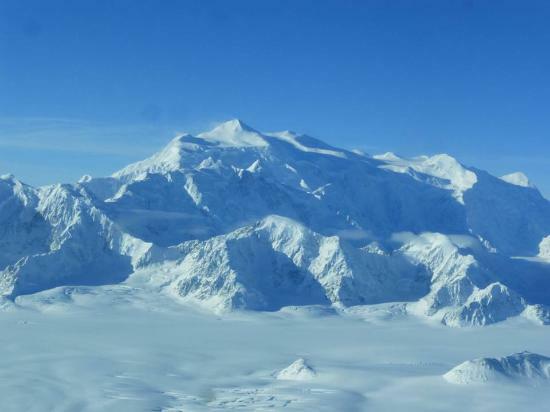 Mount Logan is Canada’s highest mountain located in the Yukon. The liquor store re-opens after being closed for a few months due to a lack of supply. OMG!!!! Summer is slowly on it's way...enjoy! !